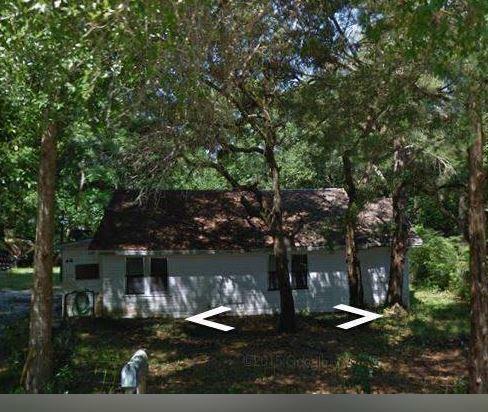 Has existing home on it maybe able to rehab or demo and rebuild. .38 Lot with mature trees backed up to the Crystal Lake an EPA protected body of water. Utilties lines are available and gas is also available. Property being sold AS IS. Must call Kim prior to looking/showing.